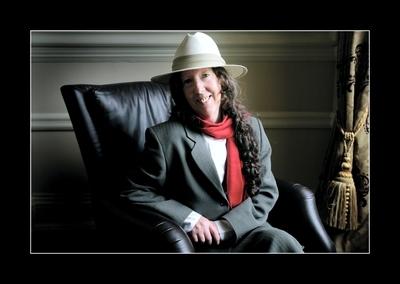 Martha Long was born in Dublin, Ireland, in the 1950s and still lives there today. 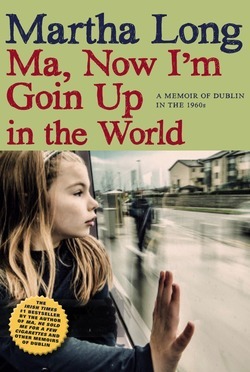 She is the author of seven Ma books that together form a social history of Dublin and London as seen through the eyes of a child. They have all been international bestsellers, each hitting #1 on the The Irish Times bestseller list. Long is also the author of a novel, Run, Lily, Run.